LaserCard Corporation announced that the company has entered into a definitive agreement to be acquired by ASSA ABLOY AB, at a price of $6.25 per share through a cash tender offer. The total transaction value is approximately $80 million. This per share price represents a premium of approximately 38% over the closing price of LaserCard shares on Dec. 17 and a premium of 42% over the 20-day average of closing prices. 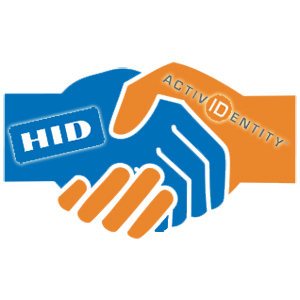 LaserCard will become part of ASSA ABLOY’s HID Global business with LaserCard’s secure identity products, solutions and services complementing HID Global’s identity solution offering. The transaction is subject to customary closing conditions, including the tender of a majority of the outstanding shares of LaserCard’s common stock based on the number of shares outstanding, including certain options, and is expected to close in LaserCard’s fiscal fourth quarter, ending April 1. Terms of the acquisition agreement were unanimously approved by the board of directors of LaserCard. Imperial Capital LLC acted as exclusive financial adviser to LaserCard. O’Melveny & Myers LLP acted as counsel to LaserCard.